Learn How Cassian Andor and K-2SO Met in an All New One-Shot Comic by Duane Swierczynski! 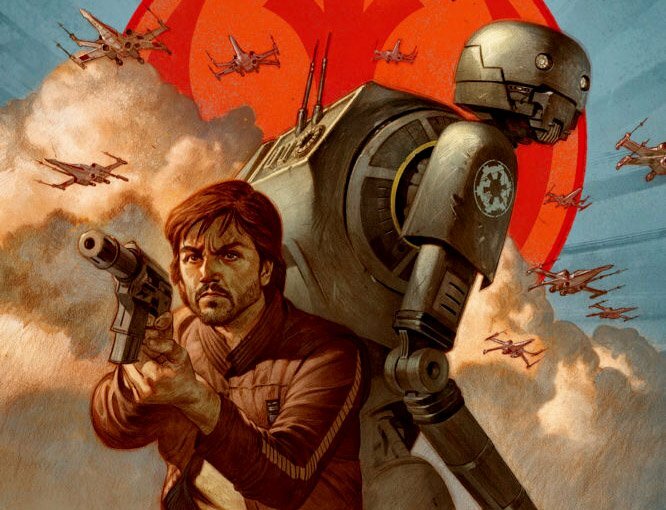 The official Star Wars site has announced another new Marvel comic, this time a special one-shot centering around Cassian Andor and his reprogrammed Imperial droid K-2SO. Star Wars: Rogue One — Cassian & K-2SO Special #1 will be released by Marvel in August. 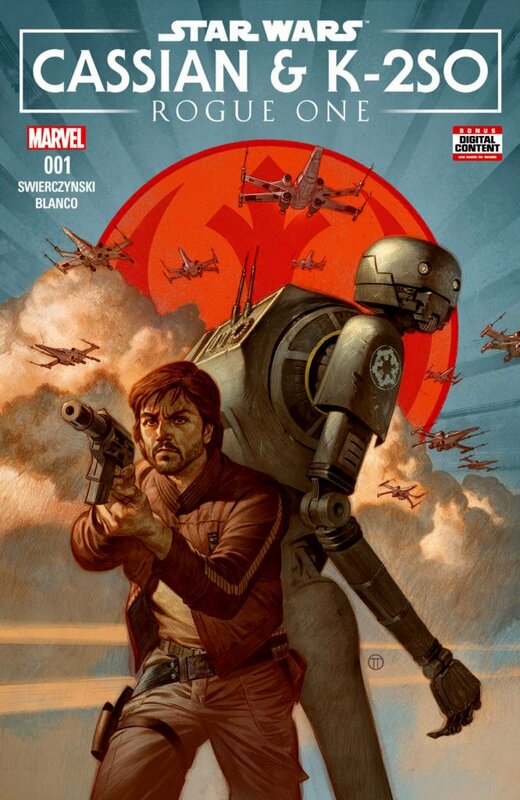 Written by Duane Swierczynski with art by Fernando Blanco, the 40-page one-shot will reveal how Cassian, one of the top intelligence officers of the Rebel Alliance, met K-2SO, a reprogrammed Imperial security droid. No further information is available at this time but we will closely follow the news for any additional news. Fans of Cassian Andor and, especially, his deadpan, outspoken droid have a good reason to rejoice.